Boston is known for historic sites, museums, parks, shopping, and nightlife. 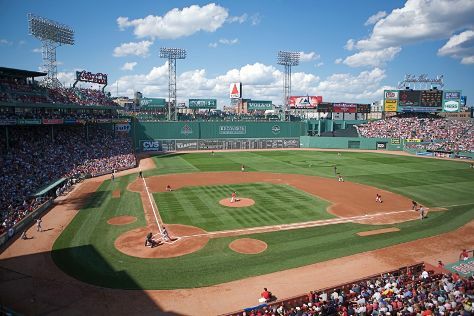 Your plan includes some of its best attractions: explore and take pictures at Fenway Park, take in nature's colorful creations at Boston Public Garden, get curious at Museum of Science, and explore the different monuments and memorials at Mount Auburn Cemetery. For ratings, maps, other places to visit, and more tourist information, you can read our Boston itinerary maker app . In March, daytime highs in Boston are 43°F, while nighttime lows are 29°F. Wrap up your sightseeing on the 31st (Sun) to allow time to travel back home.